Just mention VR and BAM! , they get real excited. It happens every time Samsung releases a new smartphone. In fact, most Samsung addicts, like myself, expect it! 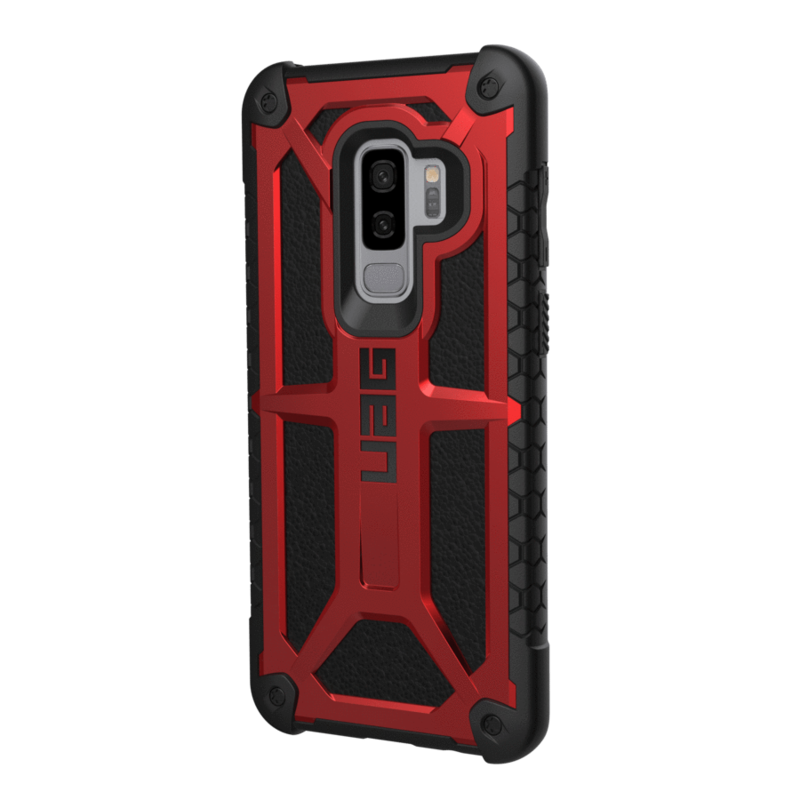 Now, with the release of the new Samsung Galaxy S9 and S9+, get ready for the great Samsung coverup, where every phone case maker enters the arena to grab your hard-earned cash by offering to “protect” your new phone.